"Pics or it didn't happen." 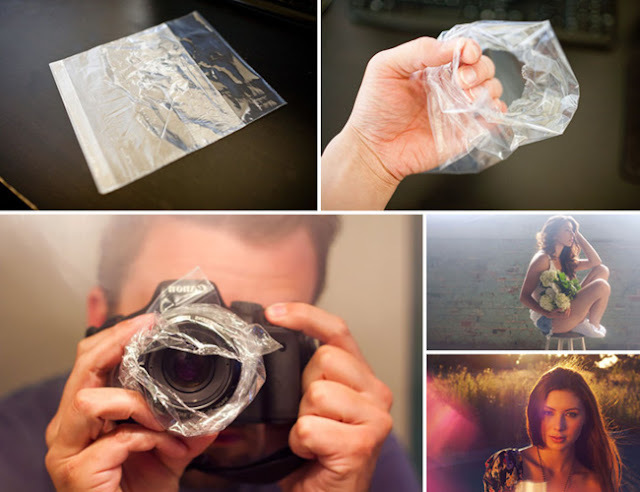 Since you're documenting every moment, meal and selfie of your everyday life, make it look great with these quick and easy camera hacks. (Bonus: none of these are going to involve spending a boatload of cash on fancy accessories. )..